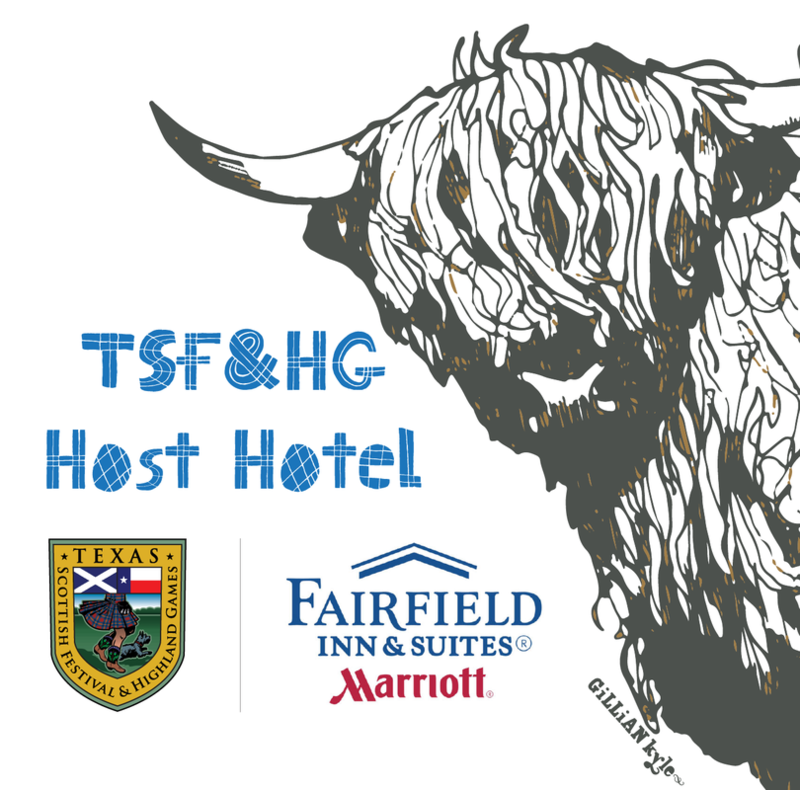 Thank you & good luck to all that signed up for our TSF&HG mailing list for a chance to win a weekend pass to the 2018 Festival. Winners will be announced online by March 21st & mailed out by May 1st, 2018. 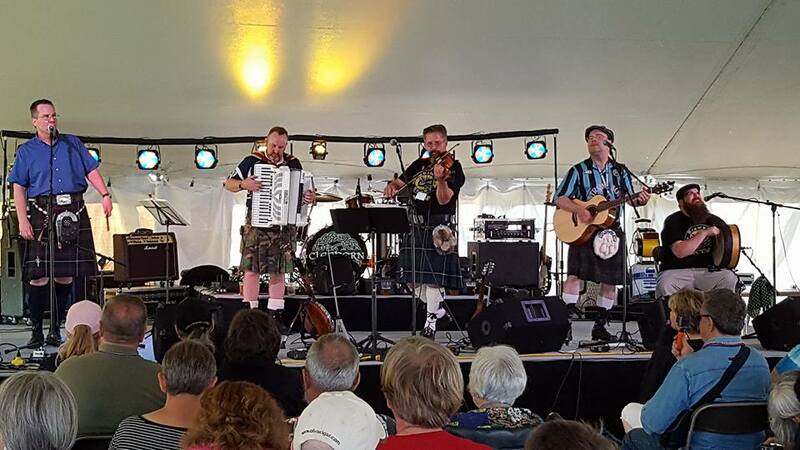 Seamus Stout has been delighting fans for over a decade with their unique brand of “upbeat” Celtic music. Regulars of the Dallas/Fort Worth pub and festival music scene, they really know how to keep an audience happy. Their music includes rollicking pub sing alongs, spirited jigs, reels and even the odd strathspey. 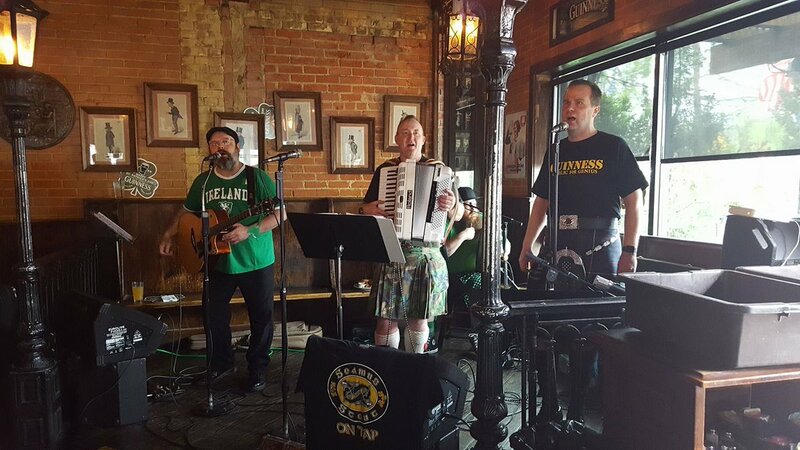 These gents have a deep appreciation of Celtic music traditions but like to keep it lively with a unique blend of musical influences. 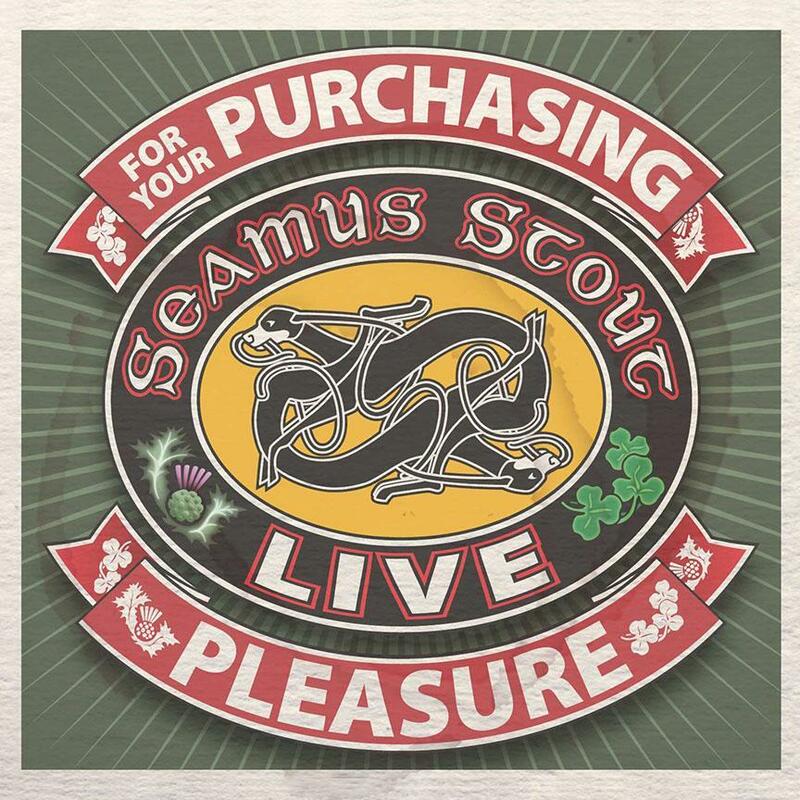 Seamus Stout’s music will put a smile on your face while keeping you singing along. 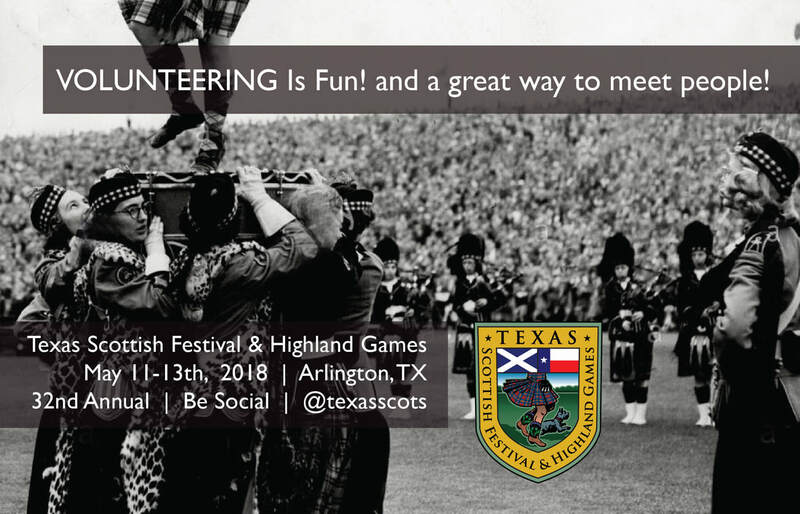 Stay up to date on everything #TEXASSCOTS. Join our mailing list by submitting the form below. Also follow us on Twitter & Instagram. 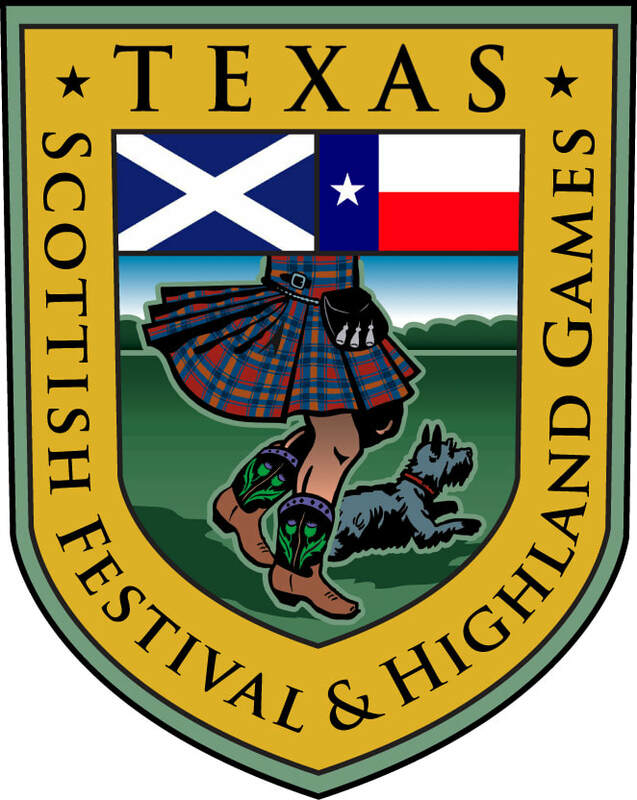 Be sure to listen, like and follow all of our Texas Scot Talent Winners!